East Fife went toe to toe with Montrose at the weekend - and photographer Kenny Mackay caught it all. 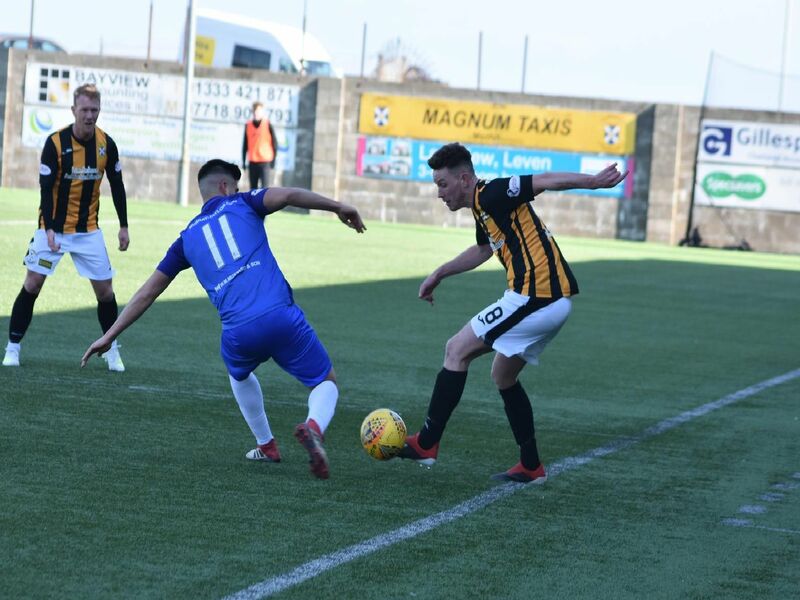 The Fifers lost their grasp on their top four slot with a 2-0 defeat at Bayview. Anton Dowds is muscled out by the visiting defence. Kevin Smith battles for possession with Jamie Redman. The home defence have to deal with a Mo attack. Kevin Smith gets his shot away.